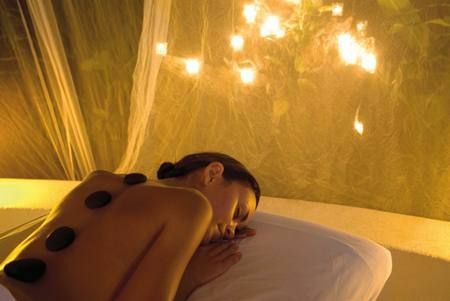 Pamper yourself for the day at a world famous spa in Beverly Hills. A limousine will pick you up in the morning form your Beverly Hills hotel and transport you to one of the world’s best spas. Bask in a variety of tantalizing treatments including facials, body and scalp treatments, hair styling, and manicures and pedicures. Once all your stress has been washed away and you feel as if you are walking on a cloud, head to the Beverly Hills Spago for a delicious lunch. Finally once you are ready, a limousine will take you back to your hotel or to whatever destination you wish to go to next. Any accommodation can be added to the The Great Escape. Maybe we can book you penthouse for the night. Have lunch at the Beverly Hills Spago. If I have a preferred restaurant in mind can I be brought there?